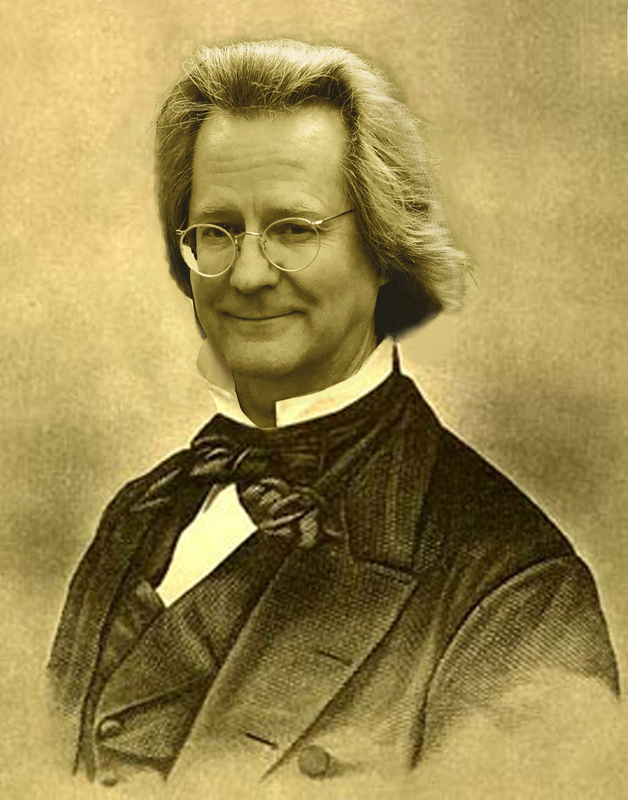 « John Stuart Mill Wearing A.C. Grayling’s Clothes. Well, A.C. Grayling’s tie was also chosen by Mrs Mill. She clearly had a previously unsuspected influence on the entire field of philosophy.